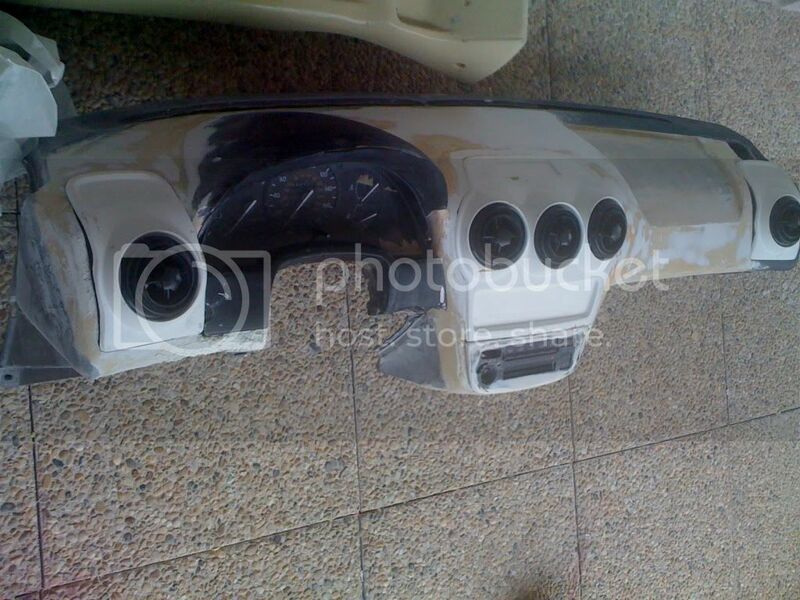 I have try to find a F430 replica dashboard LHD of course, I'm french. 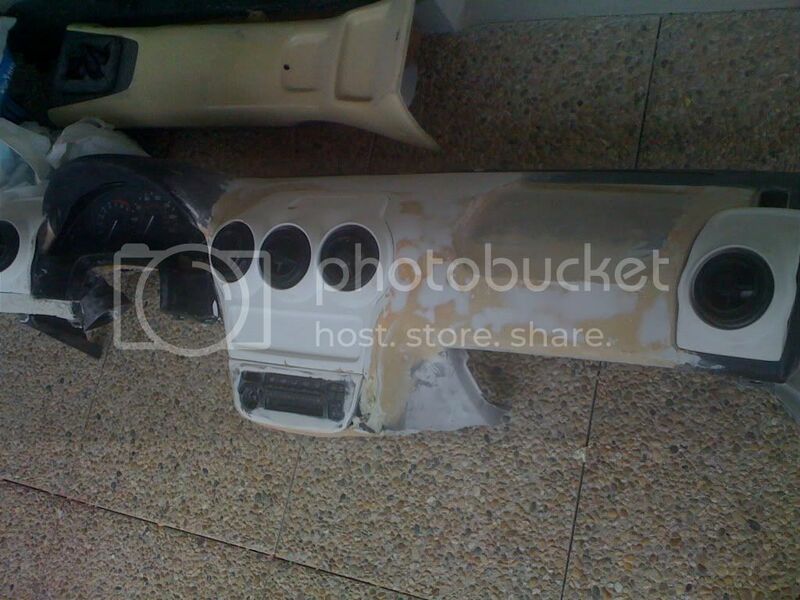 The project is based on a stock mr2 dash. 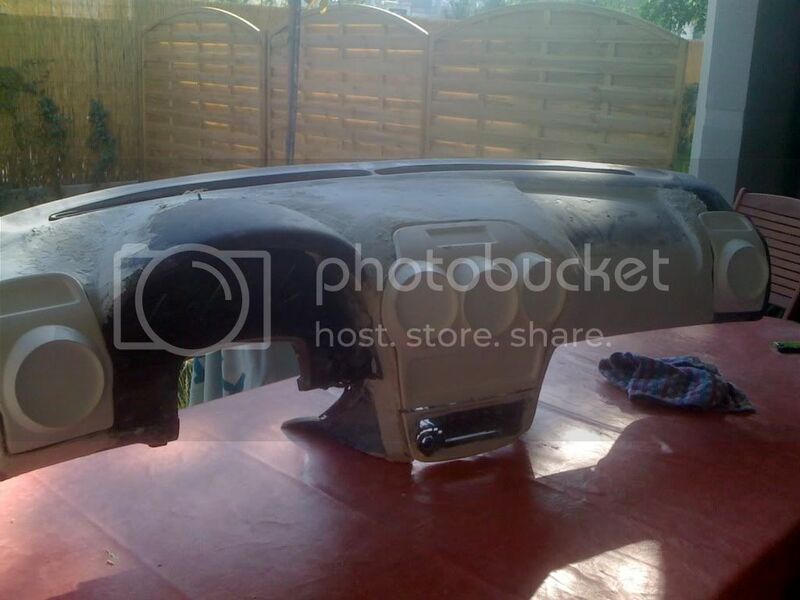 Head speedo surround come from a 206 peugeot, other thing are home built. Not finished today but here a pic of it. Its gettin there, looking good so far keep up the good work and keep us updated. Next, need complete fiberglassed, then, over it gel coat, then leather cover (color not decided today). Should be completed in to weeks. 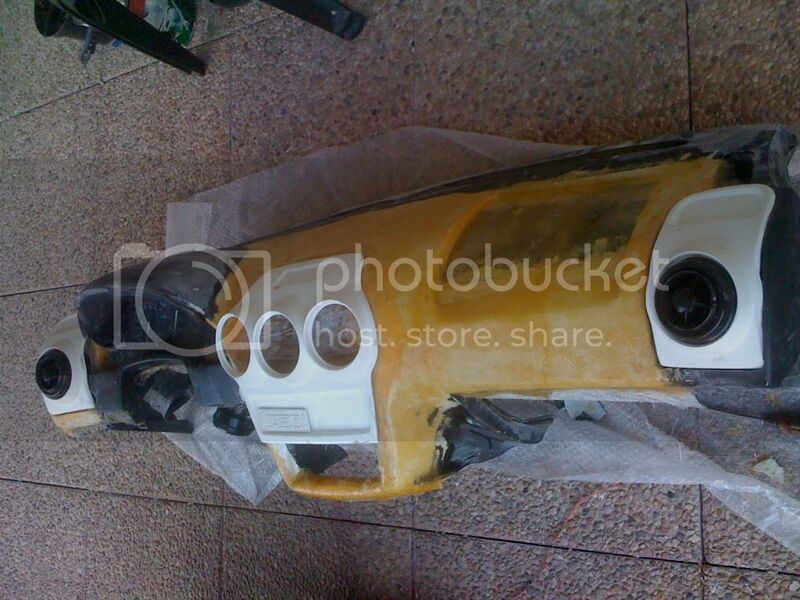 Re: MR2KITS GTF first Left hand drive Dashboard, keep on working on it. 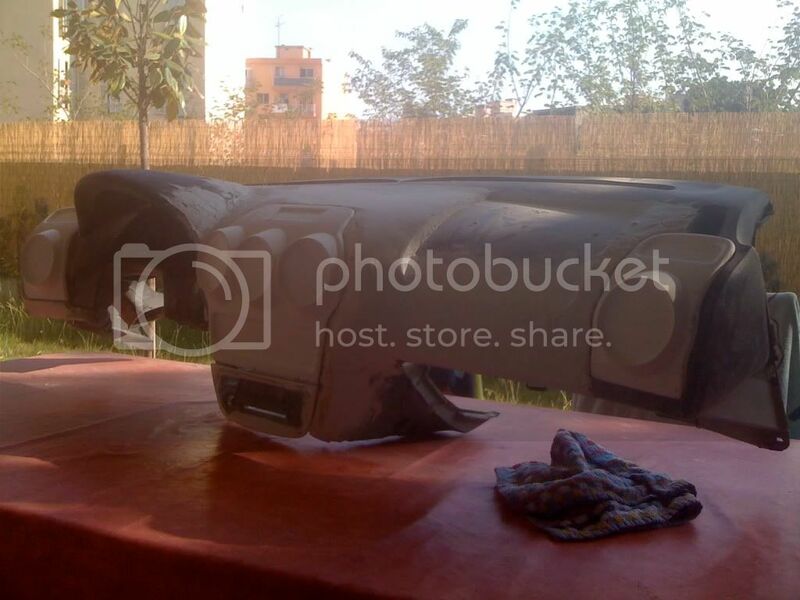 Here some new pics of my dashboard, starting looking good. First pic, in fiberglass, to get it harder. while you are at this stage, can you make the speedo area detatchable (same shape cut out at passenger side) to swap from left to right hand drive? (When covered with leather/Alcantera etc. the join will not show. )this way you can double potential future sales. By the way, looking very good. DAMNNNNN You work very fast my friend!! You are not the first my friend. WOOOW! That is sick dude! Do you think you'll ever make one for the DNA 5cuda? MacGyver, very nice work! Are those real F430 dashboard parts you are using? Matiou06, those air vents you have installed, did they come from DJ or did you have to source them from somewhere else yourself? right hand drive lambo kit?! ?